Floss Liddell, but Floss will suffice, unless I’m in trouble then you can full name me if you choose to. Friends – Finally I will be meeting people I have connected with online in real life. So many of my blogging friends have come to mean so much to me and finally getting to meet so many of them is such a wonderful thing to look forward to. Learning – Not only from the talks and workshops but also from the people I will be surrounded by. New Connections – While I am excited to meet the familiar names I have connected with over the past year, I am really excited to find out who I might connect with that I currently have no knowledge of. We are creating a playlist of songs for the Friday Night Meet and Greet. Nominate one song that you would like us to add to the playlist and tell us why you picked that song. I’m picking True Colors by Cyndi Lauper, I actually perused a playlist I’ve got filled with all sort of songs I love and when I saw this one I felt like it was appropriate to what many of us will be doing on the weekend of Eroticon; being ourselves and showing our true colours. Well, I’ve just received some business cards to thrust in your hands at Eroticon and I won’t lie I am so happy with them! I also got some Harry Potter cushions and a cat scarf at a charity shop a few weeks back though and I must admit I am still riding high from those finds. Is it awful to say money? That would be the most useful unlimited thing. Failing that petrol! Which would be as good as getting money because it would save me a fortune! Beyond excited and full of optimism at the thought of meeting so many of you all at Eroticon. 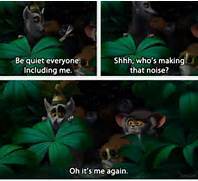 My DM is open on Twitter if anyone would like to say a little hello beforehand. 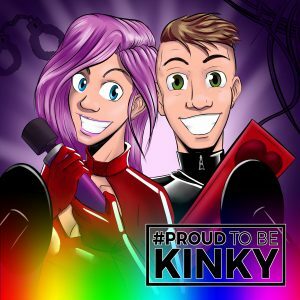 If you’d like to learn more about me before Eroticon you can listen to ProudToBeKinky. I’ll be interested to meet you at ‘con after chatting on Twitter! I am very much looking forward to meeting you next week! Hi Floss. I look forward to meeting you.